1. Keep winter supplies on hand. Moving in the wintertime may present challenges, but having the right tools on hand will help make your transition as smooth and stress-free as possible. Be sure to stock up on ice scrapers, salt, shovels, towels, tarps and any other winter accessories, and keep them nearby so you can tackle any winter troubles head on. 2. Make arrangements for pets during your move. Moving requires a lot of time and effort—not to mention emotional energy. Adjusting to a new home or apartment is never easy, and it’s even more difficult for pets, which easily get confused, overwhelmed and stressed through all the chaos of moving. Whenever possible, board your pets or have them stay with friends and family to keep them calm, warm, and out of the way of the movers. 3. Prepare for messes and water beforehand. Snow, slush and mud are all but inevitable during a wintertime move in Rockford. Keep your belongings (and new floors!) clean and dry by placing tarps, towels or other covers over high-traffic areas. This will help prevent messes and make cleaning after the move painless! 4. Set up the utilities at the new house or apartment. There’s nothing worse than loading a truck in the cold and snow all day, only to have to unload the same items in an ice-cold house. Be sure to set up your utilities—especially the heat! — so your movers and your family can get a break from the weather. 5. Expect the unexpected when planning ahead. 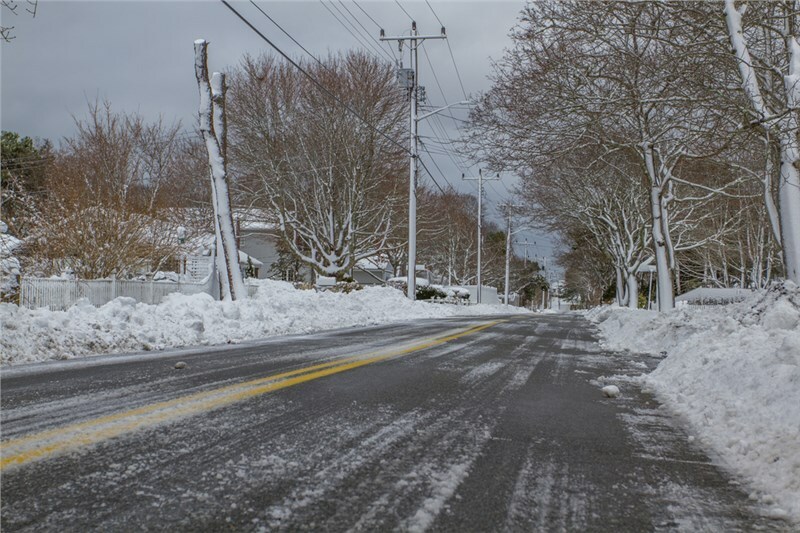 Winter weather is notoriously unpredictable, so be sure to plan all the details of your move in advance. Allow extra time to accommodate for slower travel, weather-related delays and extra efforts (shoveling off driveways and walkways). For more information about successful moving during the cold Northern Illinois winters, call the pros at O’Mara Moving today! You can also fill out our quick online form to request your FREE, no-obligation estimate and get started on your own relocation!